Lili Chin, an illustrator from Los Angeles, is pressing charges against fast fashion retailer Old Navy for supposedly printing her artworks on apparels without permission. Spotted by one of Chin’s followers, a certain toddler pyjama set from the label appears to sport several illustrations from her project, ‘Dogs of the World’. In a blog post, the artist described that she first contacted the company in hopes of settling the issue amicably. 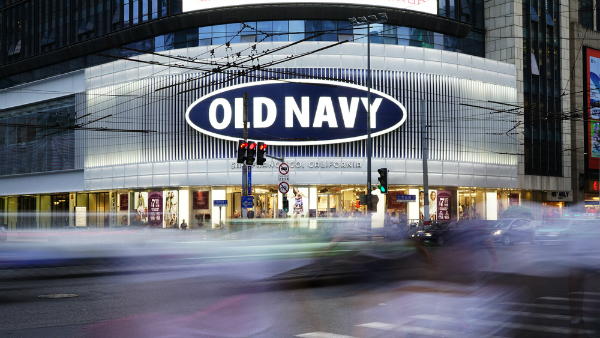 Unfortunately, Old Navy, which is owned by Gap Inc., denied infringing on her copyrights. “They are being totally unapologetic, and have said that it would be a ‘bad business decision’ for me to expect to be reasonably compensated for the use of my art,” she wrote. On top of that, Chin said Old Navy decided to enlist a well-known law firm to fight her, and has ordered her to compensate its legal fees.